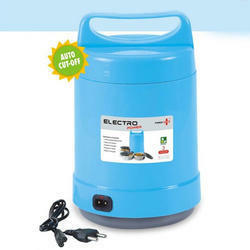 Prominent & Leading Manufacturer from Delhi, we offer flick top vacuum sipper (with spout shield), electro power: electric lunch box, ss floating balloon candle stand, plastic coffee mug, cola premium vacuum flask (750 ml) and premium vacuum flask with easy lock lid. 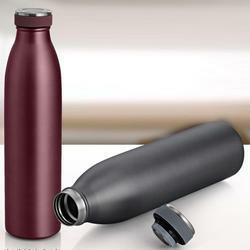 Made of Double-wall vacuum insulated stainless steel. 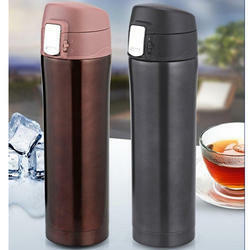 Keeps drinks hot/cold for up to 12 hours! One-touch button for easy opening and one-handed drinking. 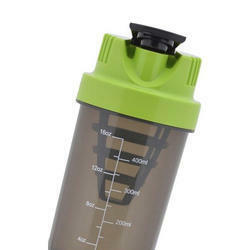 Unique Spout shield feature: Covers silicone drink spout, keeping it clean and protected when not in use. Wide mouth fits ice cubes easily. 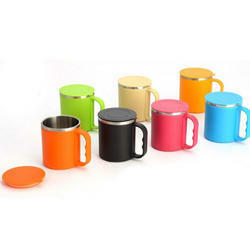 Sleek design fits car cup holders for travel. Designer Candle stand holds 6 candles. 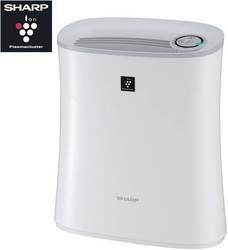 Retains temperature for upto 16 hours! Keeps hot for 12 hours and cold for upto 24 hours! 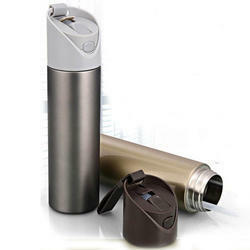 Accident preventing mechanism: Easy slide lock prevents lid to open while travelling or carrying in bags. Premium finish and design suitable for everyone. 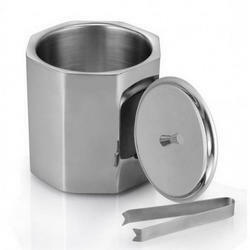 Octagon shape Ice bucket with sparkling finish. Comes with a pair of tongs to serve ice. 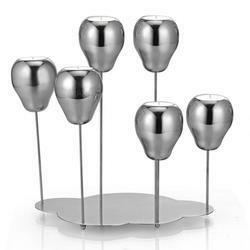 A stylish bar accompaniment that keeps ice chilled for a long time and looks classy while doing it. 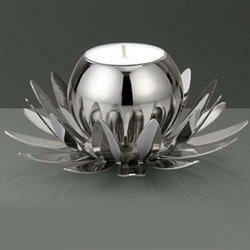 Designer candle stand in Lotus shape made of stainless steel. Has flower petals made of steel. Looking for Household Products ?